In the professional world, it's far too common to look at plants in entirely the wrong light. 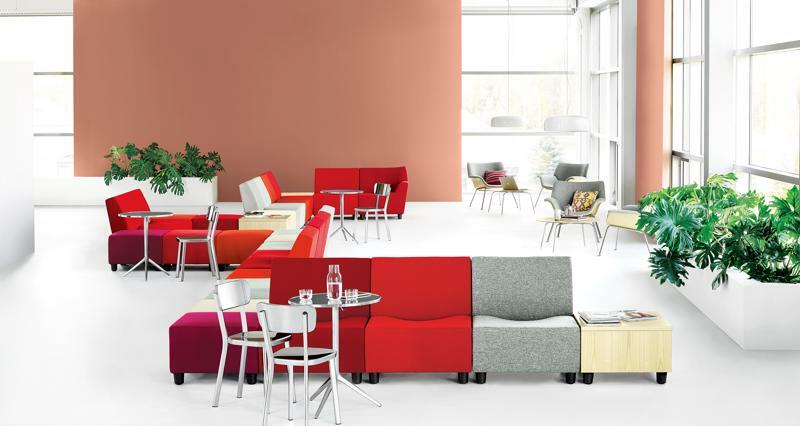 While they may seem to be strictly an aesthetic addition to your office, they are actually much more than that. Plants can offer a wide range of extremely tangible benefits to you and your staff simply by being placed around your office and maintained regularly. Though their beauty is certainly not something to be taken for granted, consider their more practical applications. Having plants in your office can help everyone breathe a little bit easier, literally. 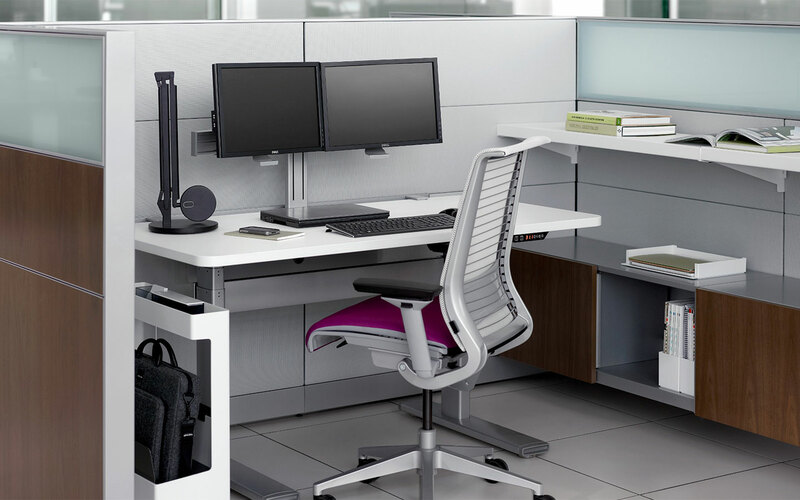 In addition to offering an increase in air quality, they've been shown to boost everything from general productivity to attendance through a reduction in sick days. One of the hardest things to control about your office is the environment, including factors such as lighting, temperature and air quality. These can have a high degree of influence over how well your employees perform and their overall satisfaction with their jobs. Think about it, have you ever walked into a stuffy office on a hot July morning and tried to balance a budget? Not exactly ideal. The impact that plants can have on office air quality is significant. According to Earth911, having plants indoors can help to remove volatile organic compounds from the air. These substances, also referred to as VOC, can cause difficulty breathing, reduced energy levels, itchy eyes and skin and more. When you get right down to it, having plants in your office is a necessary health investment. One of the most detrimental factors faced by any business is potential employee absences, particularly during the busy season or end of a quarter. While the reasons are varied and somewhat undefined, multiple news sources have stated that offices with foliage incorporated experience fewer employee absences. Specifically, The University of Vermont has indicated that offices with plants spread throughout experience nearly 14 percent less employee absenteeism. 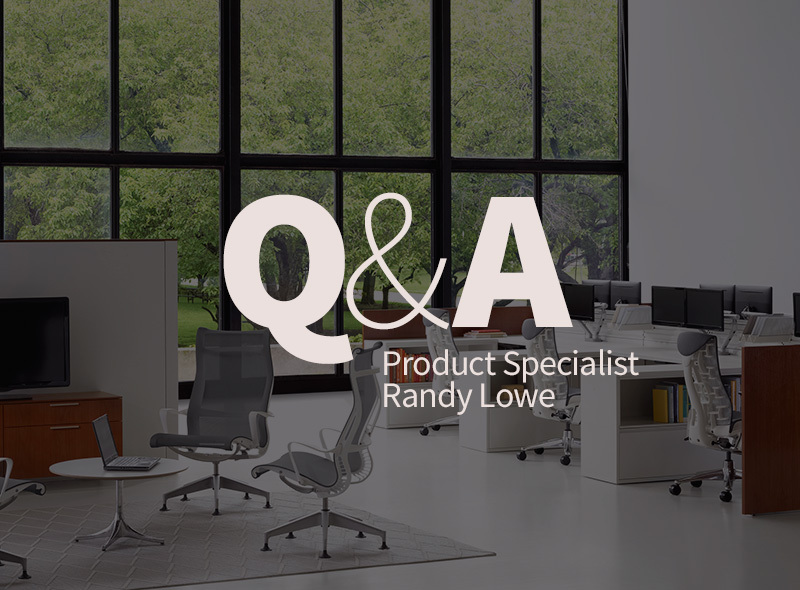 This may be due to an increased sense of pleasantness regarding the actual workspace or the more tangible environmental factors such as air quality. Either way, it furthers the arguments of office plants as a worthwhile investment. Having plants in your office may actually increase regular attendance of employees. 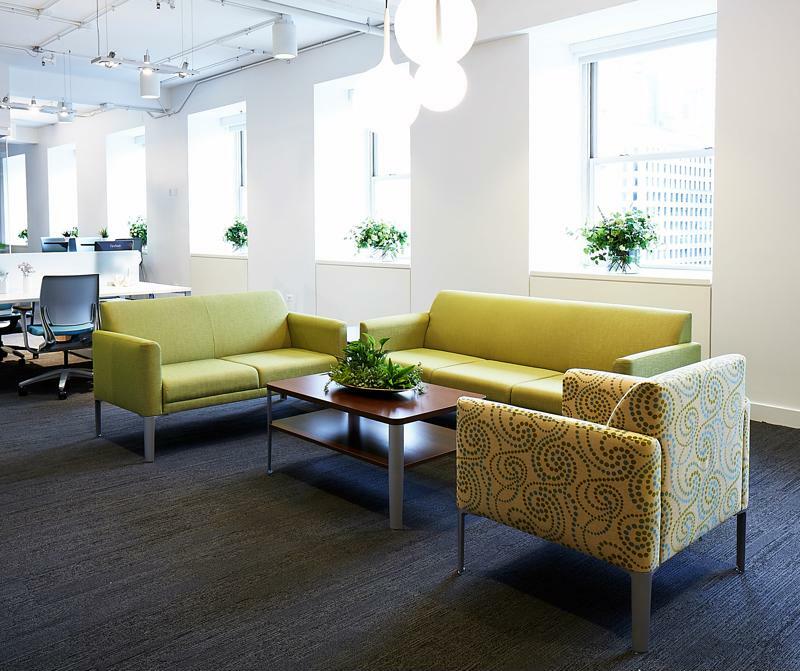 While finding ways to increase employee productivity may seem like a task, incorporating some plants into your office design may do the trick. According to Business to Community, having plants spread throughout your office has been shown to raise productivity by as much as 12 percent, largely due to a reduction in stress. When you begin to consider what that 12 percent could mean for your operation, the question is no longer whether to get plants but rather why you don't already have them!